Improve your chess tactics! 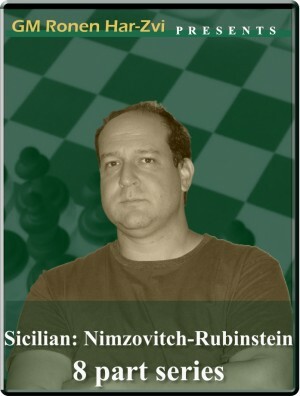 In this course, GM Ronen Har-Zvi tackles one of the most important parts of the game: Tactics. And he does this from a beginner and intermediate player's perspective: everyone will be able to enjoy, learn and improve watching these videos. All of us have at least once asked ourselves the typical questions: What is a tactic in chess? Why is tactics one of the most important piece of knowledge you need to play chess? 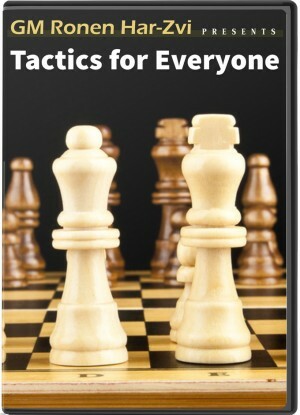 How to spot tactics in a game? How to take advantage of it? 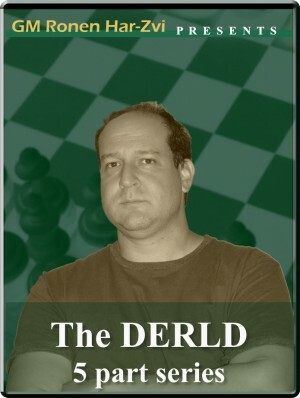 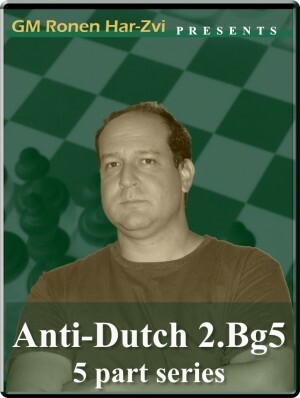 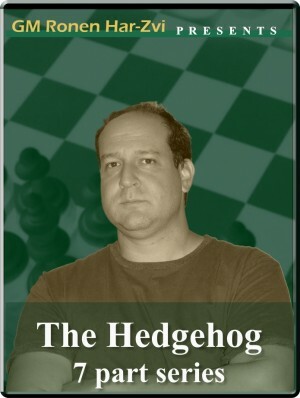 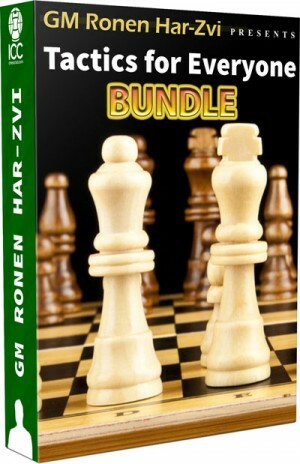 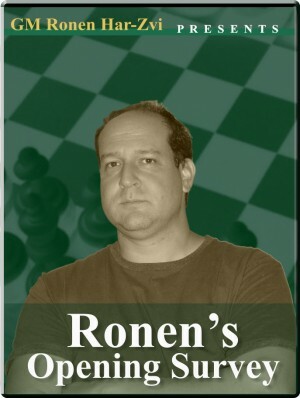 Ronen is here to answer our queries, by guiding us - with many interesting examples - through the basics of chess tactics, such as double-attacks, forks, pins, how to use material to create tactics; to then move on into more complicated topics, such as intermediate moves, double threats, and more!